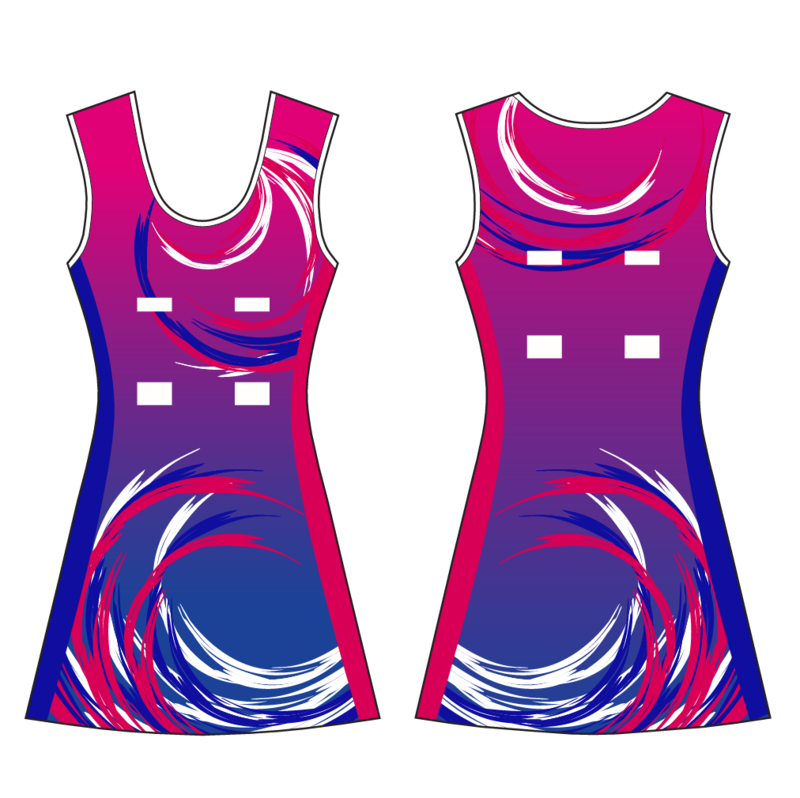 Rhino Clothing manufactures quality Netball uniforms for Club’s, Teams and Schools all over Australia. 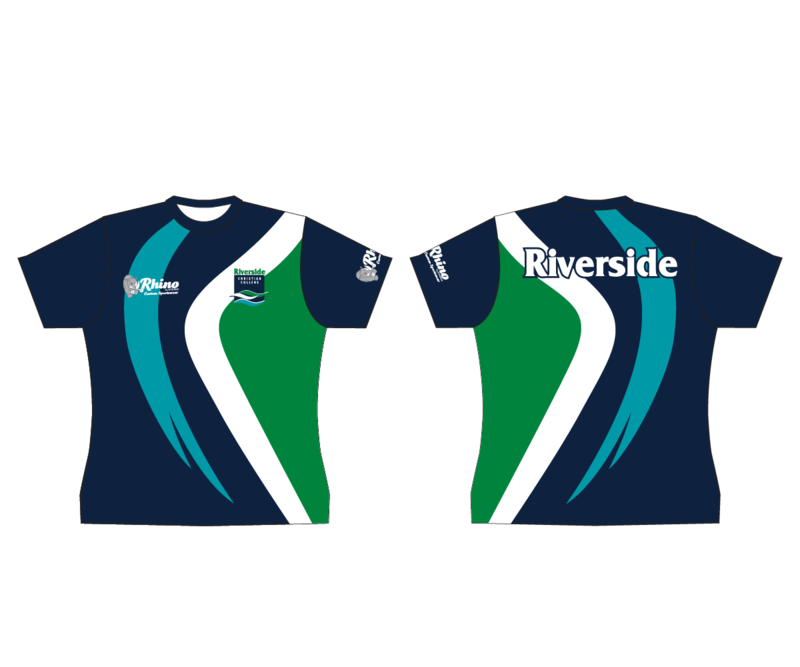 We can custom design a uniform to your requirements or you can select a design from our catalogue. UPF 50, and has antibacterial properties. Stretch poly/spandex fabric is also available. Our garment cut combined with our quality fabrics give you a very comfortable wearing garment. 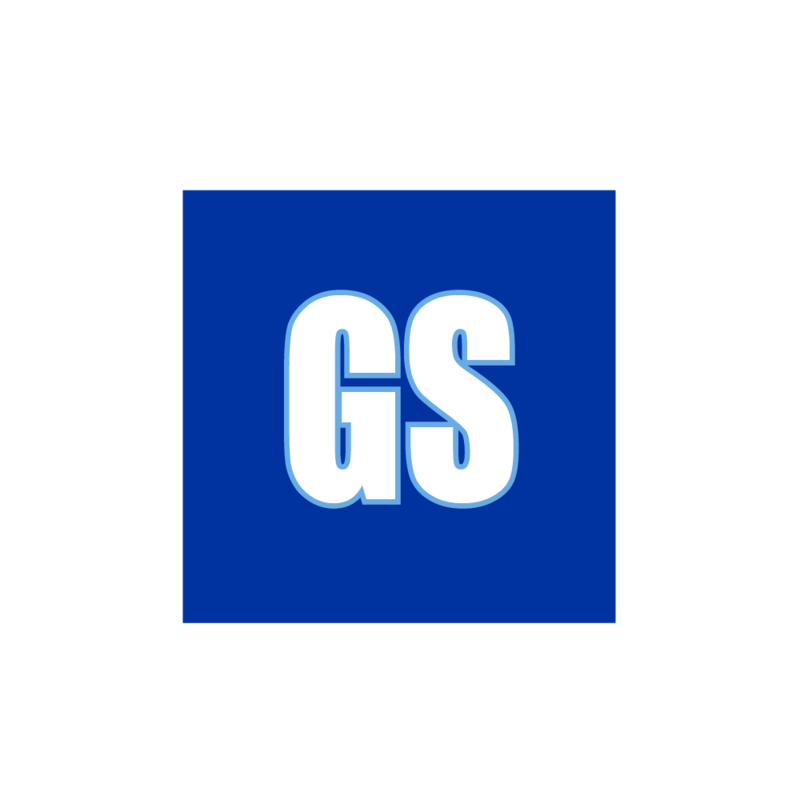 Options of adding or removing length is also available free of charge if you find our standard sizing is not suited to your height. 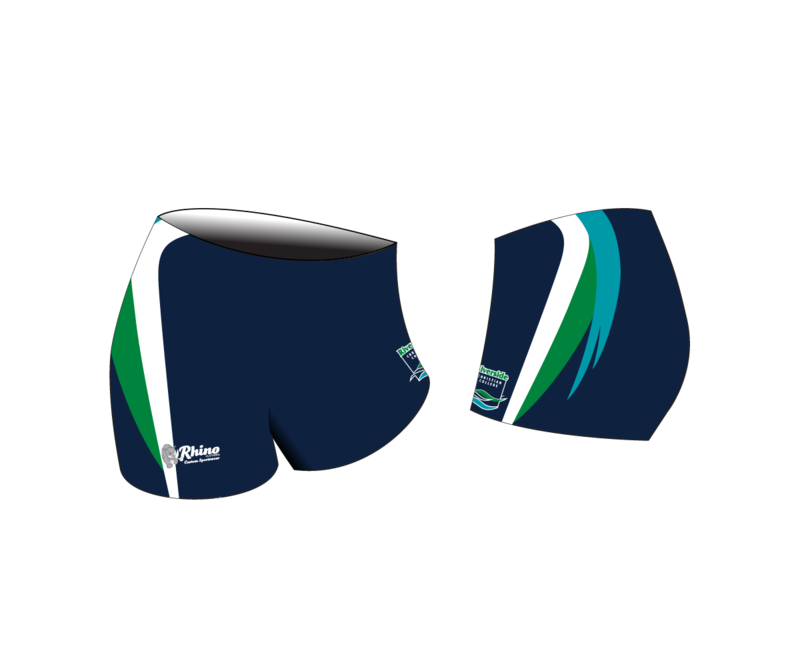 Our uniforms are proudly made in our Burleigh Heads, Gold Coast factory, Although we do have a factory in China for larger volume & lower prices. 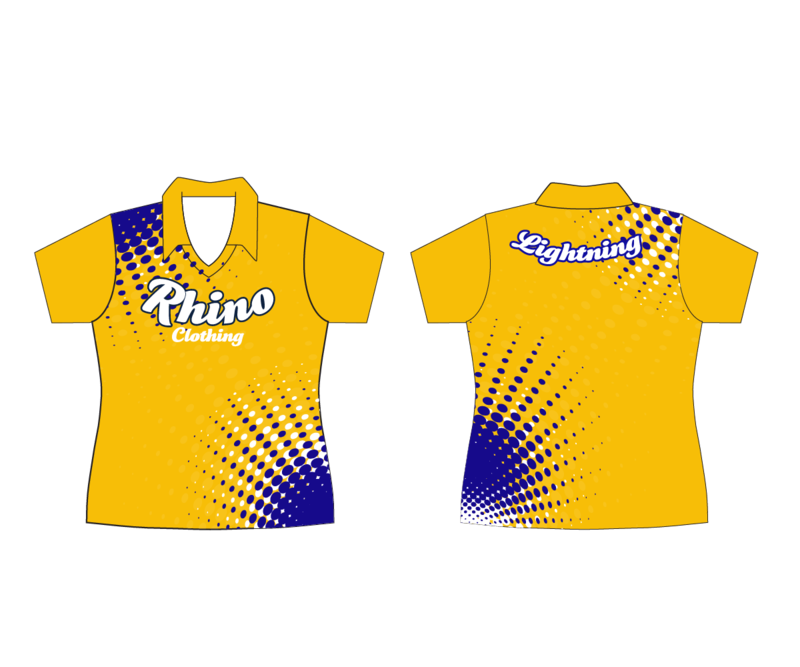 Rhino Clothing supplies custom made Sports Wear, BMX Jerseys, Hockey Uniforms, Netball Uniforms, School Uniforms, Fishing Garments, Cricket Wear, Football Wear, Basketball Jerseys, Compression wear and other various decorated stock uniforms to clients all over Australia and the world.